Invited to the first ever meeting of the inter-faith forum and happy to become involved with such a caring community of people. The Jewish Community of Cornwall (Kehillat Kernow) was established in 1999 after a few people with a Jewish faith background got together to form a small group that would meet and engage in appropriate Jewish activities like the Sabbath Day service and in preparing services for other occasions. Since that small start our numbers have grown and we have over 60 members within the group and hold regular fortnightly services. We are able to welcome Jewish visitors who are on holiday in Cornwall. 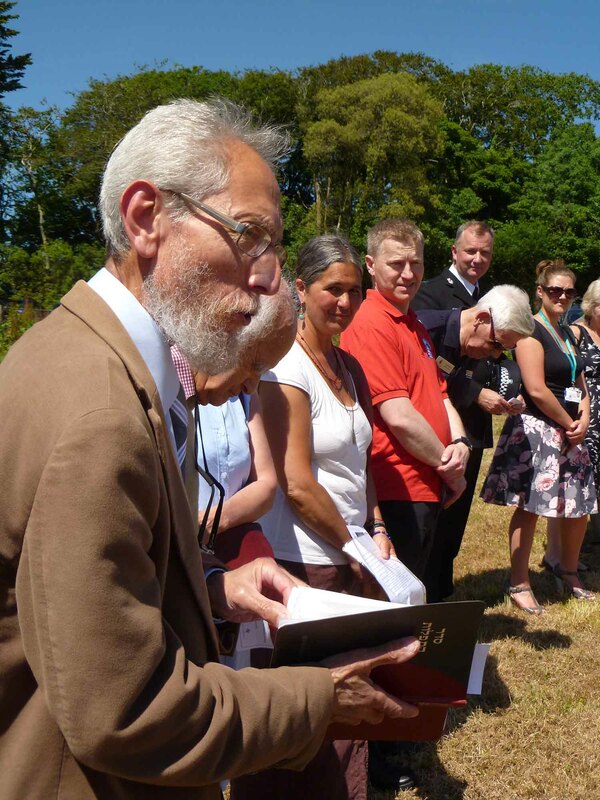 Having a properly organised faith group such as this means that people who come to live in Cornwall who also happen to be members of the Jewish Faith can quickly feel comfortable and at home.